Overloading of a vehicle is subject to high financial penalties. We checked the penalty tariffs applicable in different European countries. Provisions on exceeding the total permissible weight or maximum axle load in individual European countries are very diverse. They differ in penalty amounts and measurement error tolerance. And although overloading of a vehicle is often the result of errors made upon loading, the responsibility in such cases usually lies with a carrier for they must prove that the vehicle was not overloaded due to their fault, which sometimes may be quite a challenge. Meanwhile, the penalties in some countries are really high. In Poland, the permissible weight of vehicles on public roads is checked by the Road Transport Inspectorate (ITD). In other European countries, the job is done by bodies, which are more or less its counterparts, such as BAG – Bundesamt für Güterverkehr in Germany. On Austrian roads, drivers may be inspected by the employees of the Federal Transport Office or Department of the Federal Ministry for Transport, Innovation and Technology, whereas in the Netherlands, such inspections are performed by Inspectie Verkeer en Waterstaat (IVW). Each of the above units applies different norms concerning tolerance in exceeding the total permissible weight or maximum axle load. German and Austrian provisions do not provide for such limits, however, exceeding the total permissible weight in these countries by not more than 2% usually ends with a caution. The Netherlands is much more tolerant in the area with limits being 10% in the case of total permissible weight and 5% when measuring the load on one axle. In the case such values are exceeded, both carrier and driver will have to pay a financial penalty. In case the overload does not exceed 5%, a driver and a vehicle’s owner will pay EUR 10 in Austria, whereas for the overload exceeding over 30% the highest penalty amounts to EUR 235. The penalty tariff applicable in Germany is much more stringent. 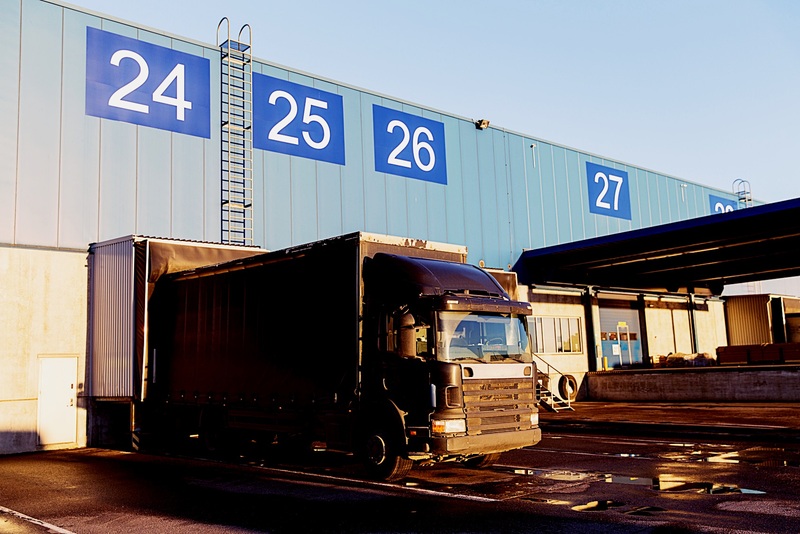 Here, even the slight overload is subject to a penalty of EUR 35 imposed on a carrier and in the case of overloads exceeding 35% the penalty may amount to EUR 425. Drivers on the other side of the Odra River will pay a little less – for them the fines range from EUR 30 to 380.